Forged iron balconies, stands, mirrors and chandeliers. 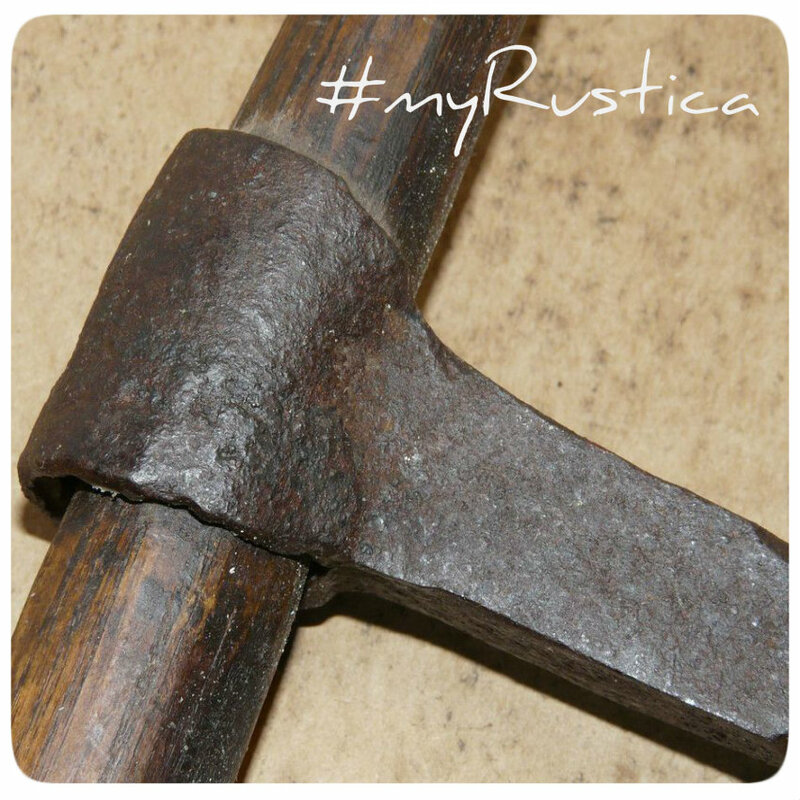 Hand made in Mexico rustic forged iron furnishings in Spanish and colonial style are common and now available thanks to Rustica House site to outside world. One-of-a-kind railings, balustrades and window guards produced by an ironwork craftsman. They are going to improve your home improvement appearance as well as increase its value. Buy a custom forged iron table base with old European, country and hacienda designs. Take advantage of discount prices and save on forged iron thanks to Mexico low production costs. Check our blog regularly for updates, specials details, discounts and seasonal rebates related to iron lighting, furniture and decor. Forged Iron Balcony "Artisan Crafted"
Forged Iron Balcony "Artisan Made"
Forged Iron Balcony "Colonial Influence"
Forged Iron Balcony "Folk Art"
Forged Iron Balcony "Hand Crafted"
Forged Iron Balcony "Hand Made"
Forged Iron Balcony "Old European"
Forged Iron Balcony "Old World"